910AM Superstation studio. Photo by Steve Neavling. The wave of sexual misconduct allegations sweeping through politics, Hollywood and even Detroit’s media is emboldening many victims to speak out about powerful men. If you’re the victim of sexual harassment and are tired of staying silent, it’s important to know the best ways to report the behavior and protect yourself from retaliation. And if you’re an employer, it’s imperative to understand the laws and how to most effectively protect your employees from misconduct. 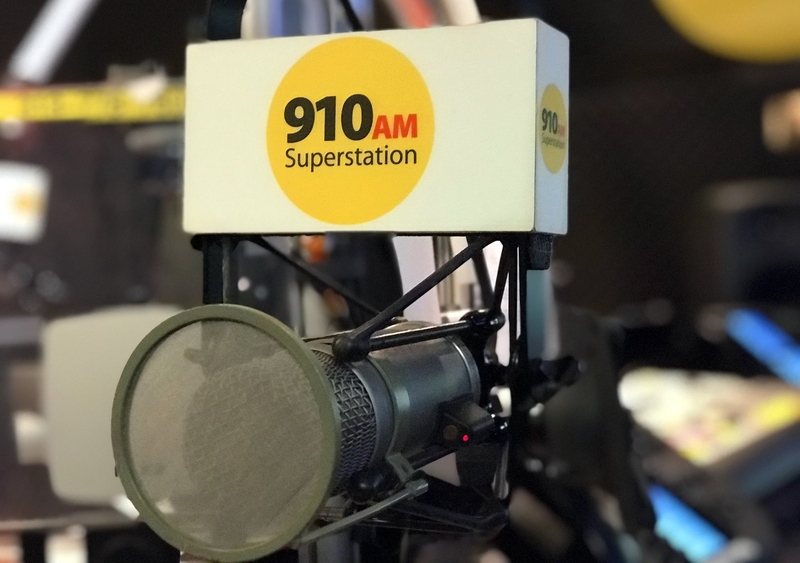 Tune into 910AM the Superstation from 9-11 a.m. Tuesday for a special segment on the laws and protections in place to handle sexual harassment in the workplace. 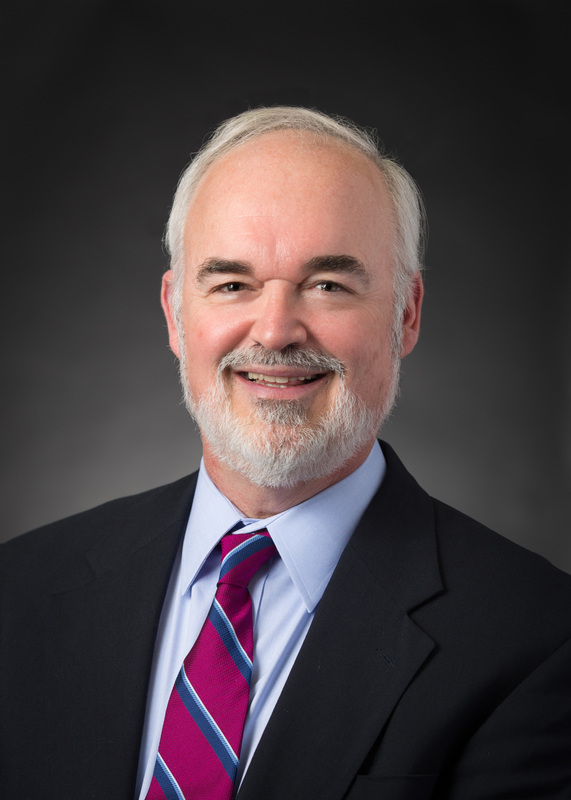 Special guest host, Peter J. Henning, a Wayne State University law professor and former federal prosecutor, will lead the discussion, and he’ll be joined by guest Kingsley Browne, a Wayne State University law professor and expert on sexual harassment and employment laws. They’ll explore what constitutes sexual harassment and how best to address allegations against a co-worker or boss. Employers also can learn how to protect employees from sexual harassment before it happens. Call into the studio at (313) 778-7600 for questions or to share your experience. Henning, who also is a New York Times columnist, is filling in for Rev. David Alexander Bullock, who is out sick and will be back. Following Henning’s show, stay tuned for the “Muckraker Report” from 11 a.m. to noon. Pulitzer Prize-winning opinion editor Stephen Henderson was fired from the Free Press on Friday following an internal investigation into several sexual harassment claims. During his daily radio show Monday morning on public radio’s WDET, Henderson insisted the Free Press, “at a minimum, overreacted” to the allegations. A week earlier, WXYZ-TV anchor Malcom Maddox was placed on administrative leave following allegations of sexual misconduct. On Dec. 5, Rep. John Conyers resigned as Congress’ longest-serving following an increasing number of staffers accusing him of unwanted advances and mistreatment. He continues to deny the allegations.